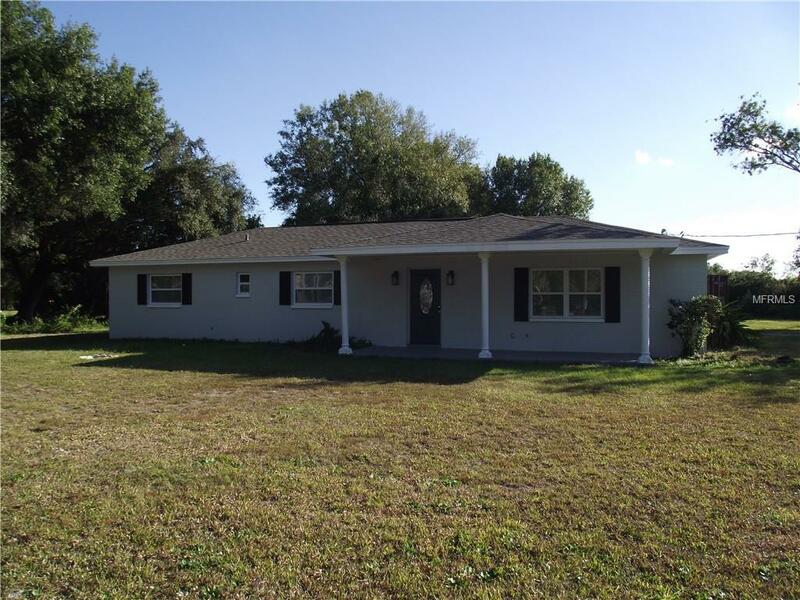 Beautiful ranch home featuring 3 bedrooms and 2 baths. Home has many new features, including granite counters, well, water treatment, stainless appliances, tile floors and a new roof. Land is just under 7 acres. Also has an efficiency mother-in-law separate building behind the home. Owner may be willing to subdivide house and approx .65 acres.